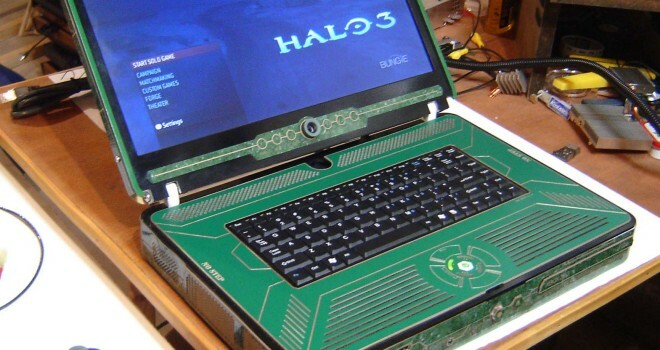 Darkmatter is the name for the Xbox 360 Lab top that uses all of the features of current Xbox 360. And with the new Xbox One making its way soon, it will also be compatible with the Xbox One specs. As of right now the system has not been able to work portable and is still plugged in, but they hope to finish the project soon and are asking help from anyone that knows how Darkmatter works and can program.